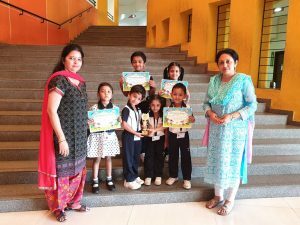 Junior Quiz Masters LODHA WOLRD SCHOOL PALAVA Congratulates the little champions of Pre primary section for winning second position in Junior Quiz Masters at Guardian School. 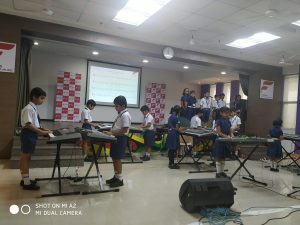 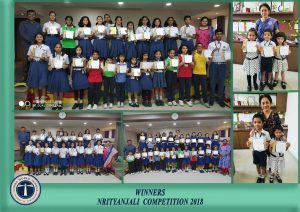 Nrityanjali Competition LODHA WOLRD SCHOOL PALAVA Congratulates the winners of Nrityanjali Competition. 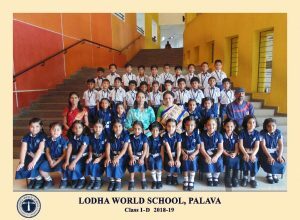 Mst. 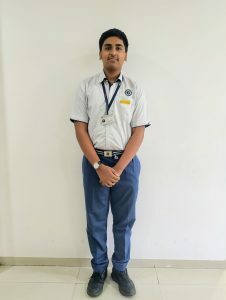 Shubhayu Basu(Std.X) has been selected as a best Times NIE Star Correspondent 2018-19 from among 35 students.